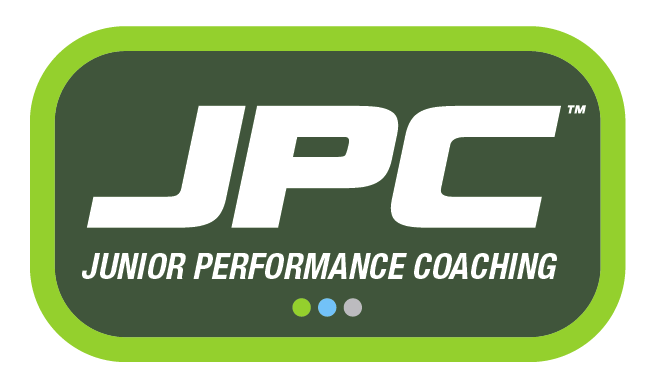 Our Junior Performance Coaching programs are built around the belief that in order for a developing junior golfer to achieve significant improvement, a more holistic style of golf instruction and practice methods are needed. 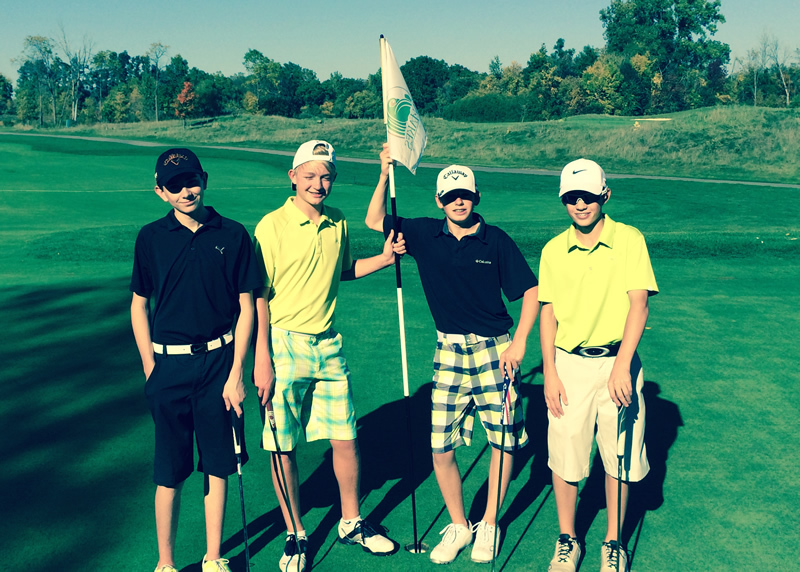 JPC provides junior golfers with a smart and systematic approach to skill improvement and competing. A players mental skills, shot techniques, physical conditioning and personal development are all incorporated within the program. Coaching is provided in a small team environment and each week principles that lead to lower scores will be introduced and reinforced. 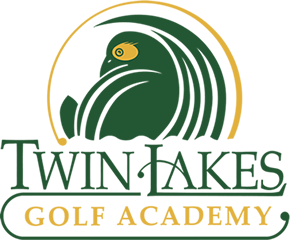 During the “Outdoor Season” programs take place at the Twin Lakes Golf & Swim Club in Oakland, MI where we are able to incorporate on course coaching with their wonderful short game and grass range practice areas. 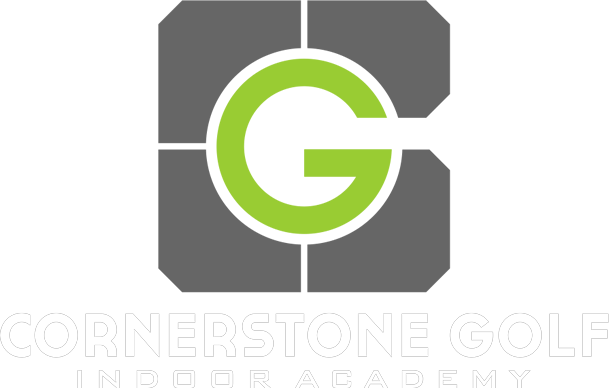 During the “Indoor Season” we move to the Cornerstone Golf Indoor Training Center, a 4500 square foot golf specific indoor training center that utilizes Flightscope, Trackman, SkyTrak, V1 Video and other technologies to offer the best opportunities to improve all areas of the game during the off-season. 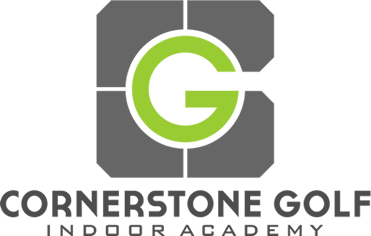 Our Indoor Training Center is located at 232 South Street, just south of downtown Rochester. Structured coaching, practice, and training. A Program designed to recognize and adapt to a players specific needs. Support and 100% commitment from your coach. Divisions for both Boys and Girls. Improvement as golfers and as individuals. Interaction with other like-minded athletes. Equipment Evaluation and Club Fitting Options.